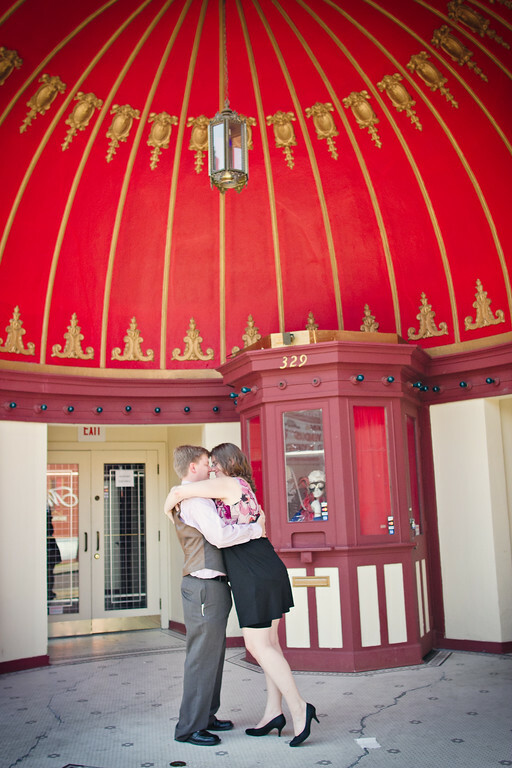 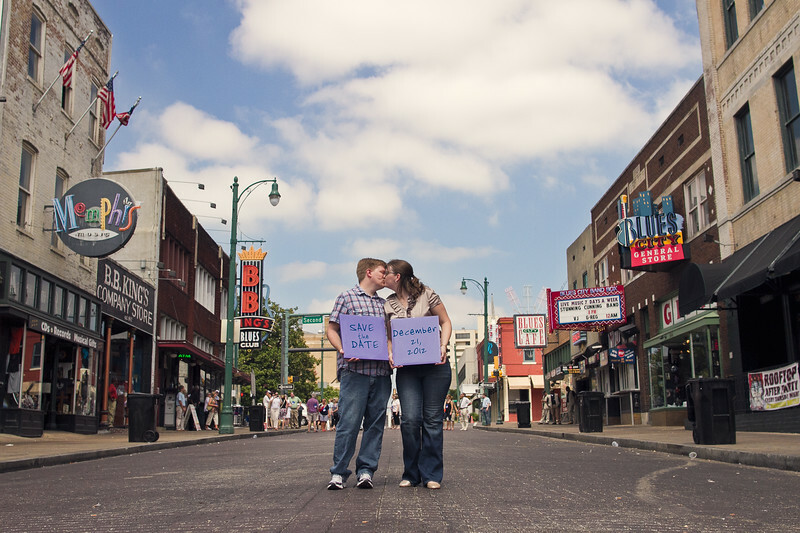 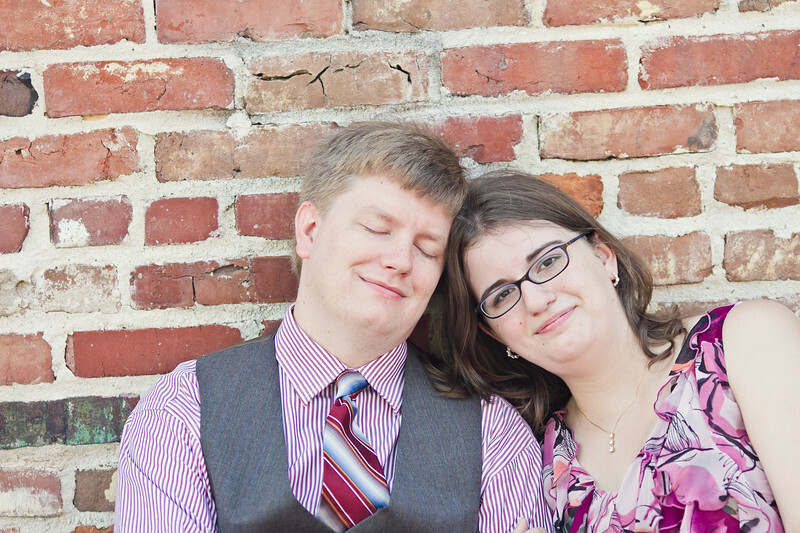 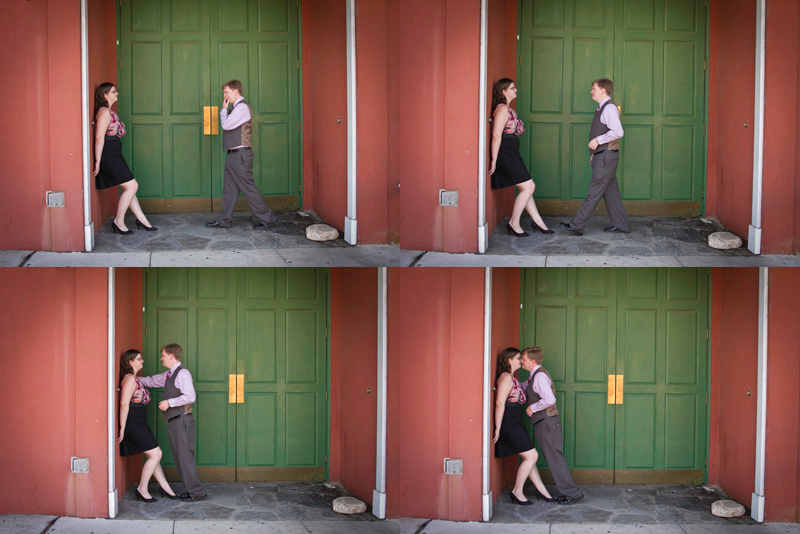 I met up with Kadye and Tony on Beale Street in downtown Memphis for their engagement session. 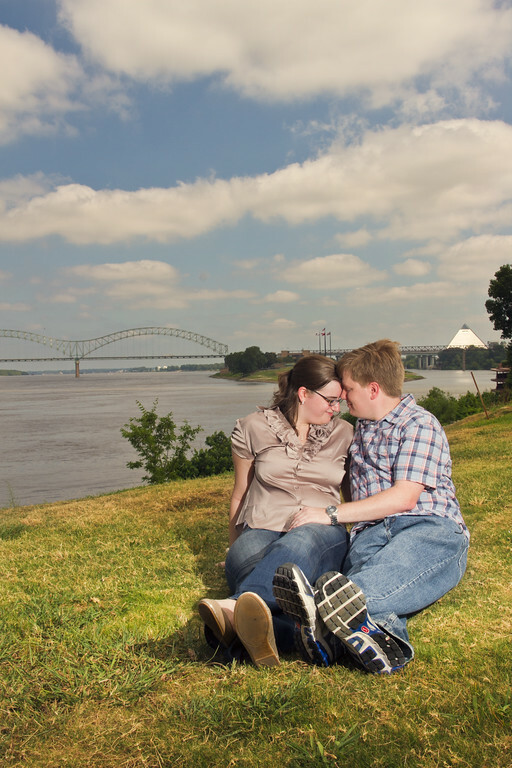 We had a blast, and I got lots of great images of them laughing and cuddling with each other. 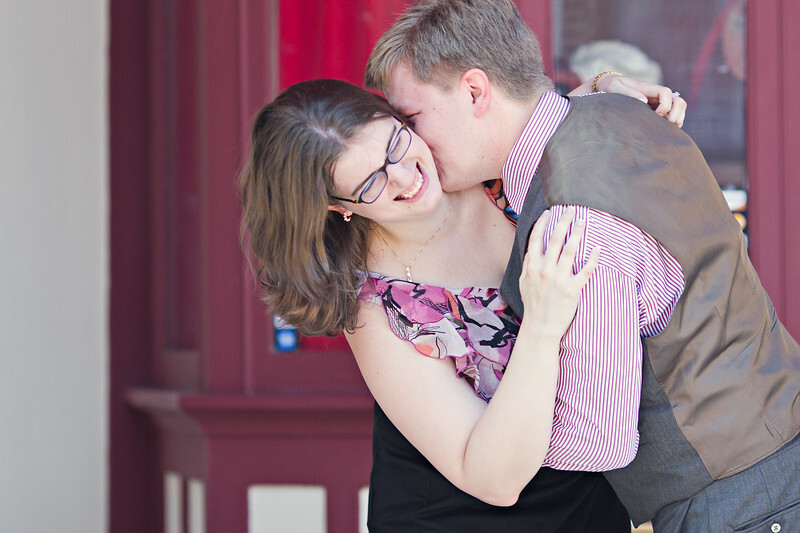 The biggest laugh of the day came when a tour group passed by and invited themselves to their upcoming wedding.